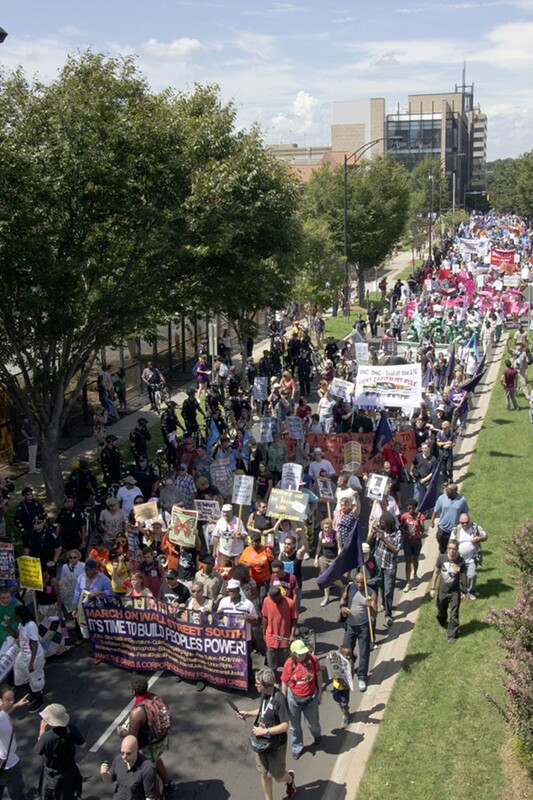 In addition to addressing the US military rebalance to the region, BAYAN USA is also actively educating and campaigning against the Obama administration’s push for the Trans-Pacific Partnership Agreement (TPPA) a new free-trade agreement larger than NAFTA and designed to enforce a US-dominated free-trade zone in the Asia-Pacific region. 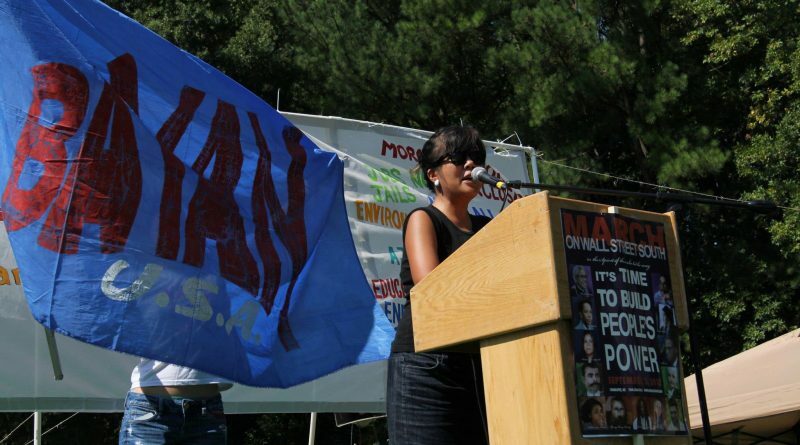 For more information, visit www.bayanusa.org. 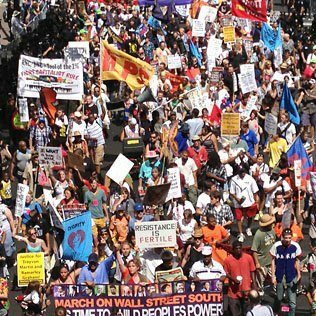 ← 2,500 march on Wall Street South: We need jobs, housing, justice, not war!